Owning valuable electronics can be great but we often worry about their safety. 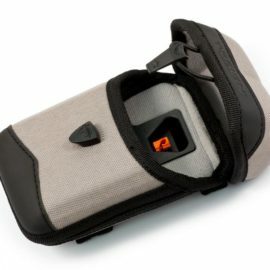 As part of our range of products, we stock large pro cases to protect even the bigger cameras and smartphones. These large pro cases have been made to not only secure your electronics, they have also been designed to allow you to quickly access your valuable items and re-secure them in no time at all. 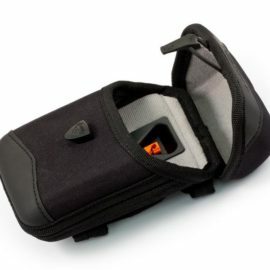 These pro cases can conveniently be clipped not your belt, your rucksack or even some items of clothing. Our large pro cases are made with quality materials designed to keep your devices protected for longer. 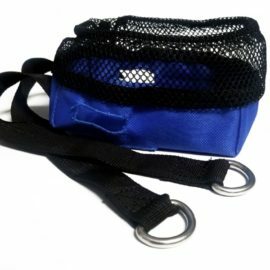 They have a rigid thermoformed body to withstand impacts and their nylon cover allows them to be water and weather resistant. 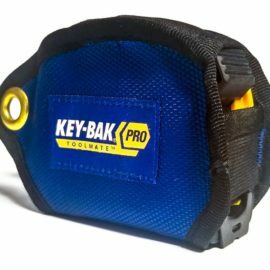 There is a lot of competition for these types of products and you may be wondering what makes these pro cases any different. Well, there are three good reasons why these large pro cases should be top of your list. They are bigger than a lot of models and can accommodate the bigger cameras and electronics. 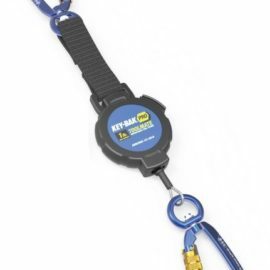 Secondly, they include an immensely strong Kevlar cord that allows you to obtain and retract your device without easily and smoothly. A final reason why these are head and shoulders above the competition is that they can be opened and closed with one hand. 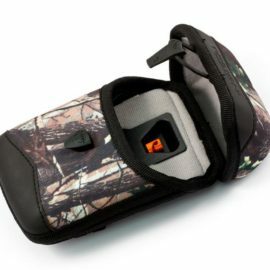 The final benefit will be especially useful to outdoor-types who carry a lot of gear but need quick access to a device such as a camera. There are not many electronic devices that do not fit inside these large pro cases but just in case, we also stock an even larger one to cater for them too. 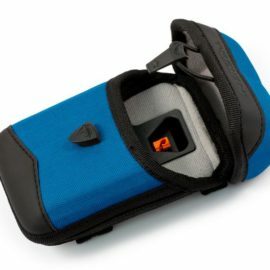 Alternatively, you can browse our smaller pro cases and get all of them in many colour options.